I used to be fairly indiscriminate about my hiking partners (and sometimes still am). Long ago after a move to San Francisco where I didn’t know anyone, I wanted to hike so badly I would go with anyone. A “singles” backpacking trip into the wilderness with a well-known club (which shall remain unnamed) had me trapped with several strange bedfellows for 3 nights. Having declared myself single by joining the trip, I couldn’t very well tell interested fellow hikers I wasn’t available…it wasn’t pretty! The wrong hiking partner can make or break your wilderness experience – even on a short hike. A couple hours with a chatty Cathy when you’re an introspective Ian and your hike can be ruined. To choose a partner, first of all, you’ve got to know what you want. Your choice of hiking partner can be critical to your safety and well-being on a long haul expedition and critical to your sanity on a short one. You don’t want someone without experience who could actually jeopardize your safety or drive you crazy on that long-dreamed-of through hike or expedition. Choice matters! So as you can imagine, I’m very particular about who I share my precious wilderness time with. If you aren’t, well more power to you. I wish that was me but it’s not. In all fairness, I’m quite sure I’m not everyone’s cup of tea either. (Just wanted to get that out of the way, in case you’re starting to think I’m a right jerk). So how do you pick great hiking partners? First and foremost, Know Thyself. Think about who you are – do some real soul searching. Yes, you need this information even for something that seems as simple as choosing a hiking partner. Maybe this knowledge will be useful even after the hike? I think so. Time to get real with yourself. Are you an introvert or an extrovert or somewhere in-between? If you don’t really know here’s a test that can tell you (introvert/extrovert personality test). In simple terms, introverts tend to get more energy from spending time alone and extroverts get more energy from being with people. You can be a hybrid introvert/extrovert but you will definitely be more of one than the other. While introverts can still find themselves spending time with large, boisterous crowds – they may need to compensate by finding a way to carve out some silence before, during, or after. Extroverts will also most likely be bored and unhappy with a quiet outing. So extroverts might want a chatty partner who will engage them. Which type of person are you? 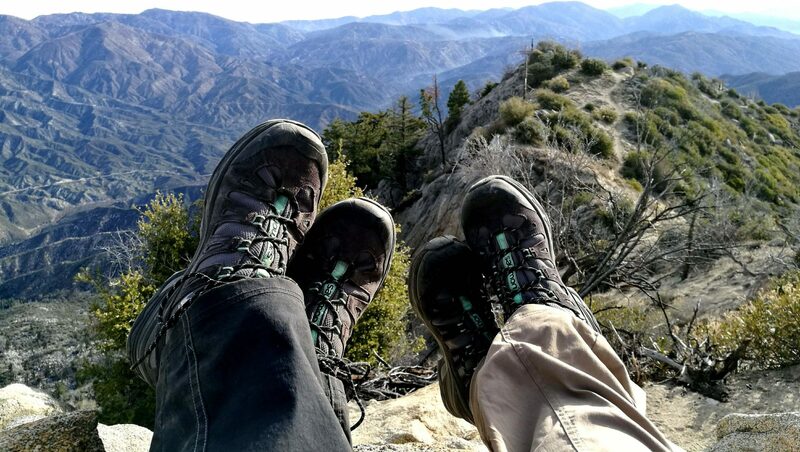 Just like a romantic partner, you need to make sure you’re compatible with your hiking partner (I know – but this is also someone you’ll be spending your most precious time with – hiking!). What does that mean? The old adage, “opposites attract” does not apply here. (It also doesn’t really work in romantic partners either, but that’s another blog post on another type of blog). Ok, I know I said “know thyself “and all that claptrap but here’s the reality, many times you won’t have a choice if you don’t want to hike alone and don’t have a hiking partner. Sure you can go by yourself but it’s always (well mostly) sweeter to share the hiking experience. While I have never found myself completely satisfied with public hiking groups – or the membership groups for that matter, I still wholeheartedly believe you should try them all. In the trying, you will determine what you want and what you don’t want. You may also go on hikes you wouldn’t ordinarily have access to- or can’t do alone – or find a friend to hike with. There are various meetups, hiking clubs, and even non-hiking clubs that offer hikes (see Internations and other groups like Meetup). Good luck & Happy Hiking! 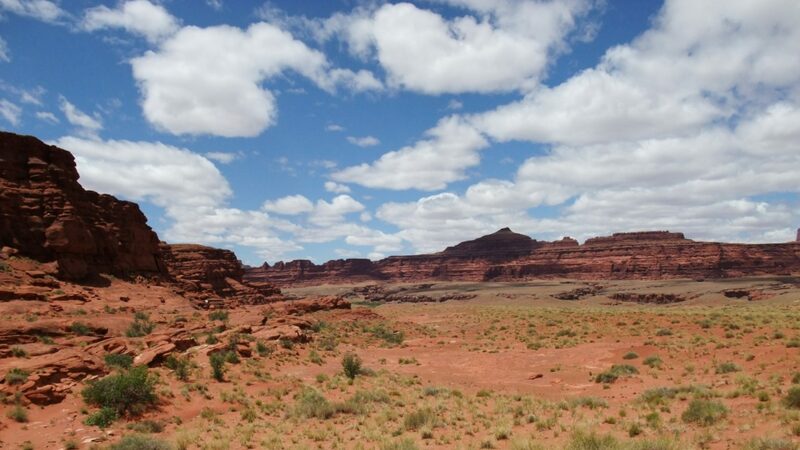 ⟵What Makes A Great Hike?